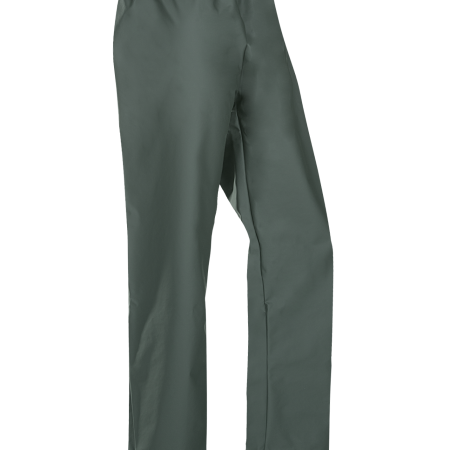 Light, supple, durable, maintenance-friendly, comfortable and a rock-solid protection: these Rotterdam rain trousers are the best of their kind on the market. 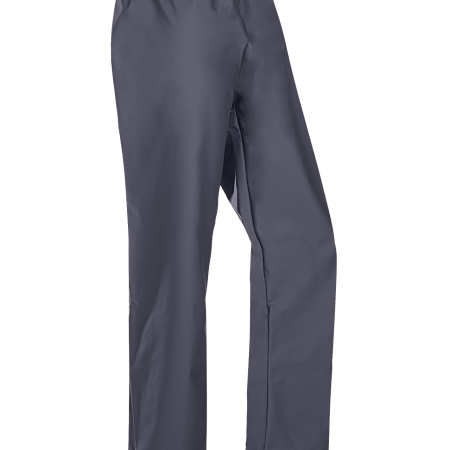 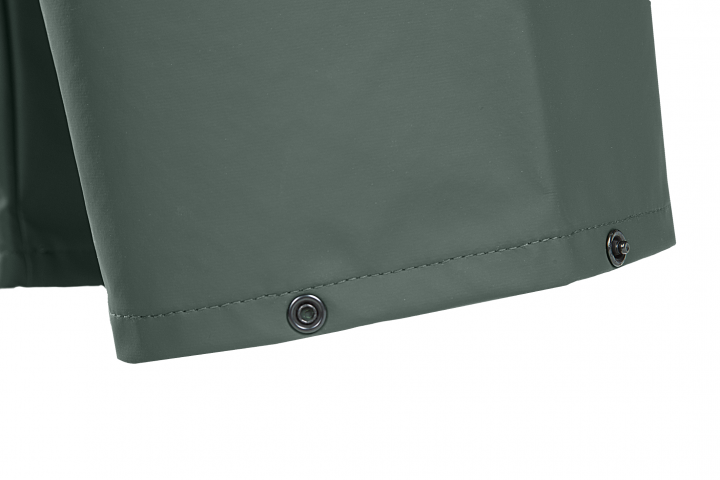 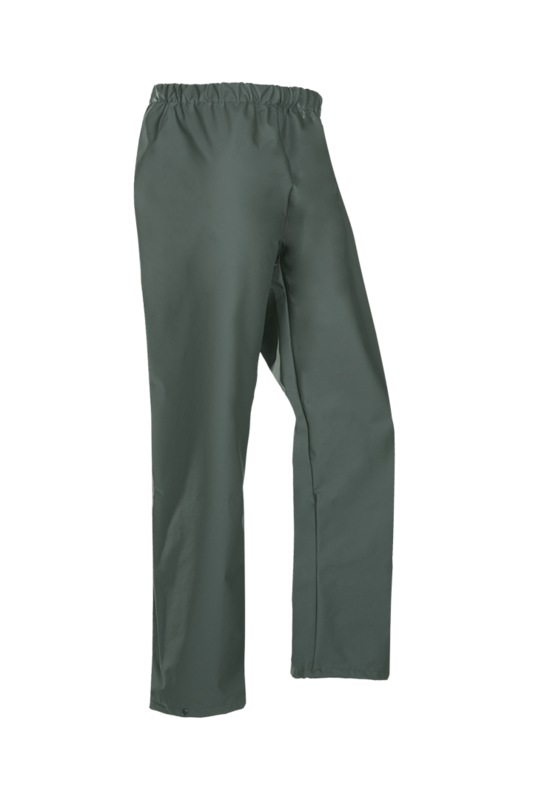 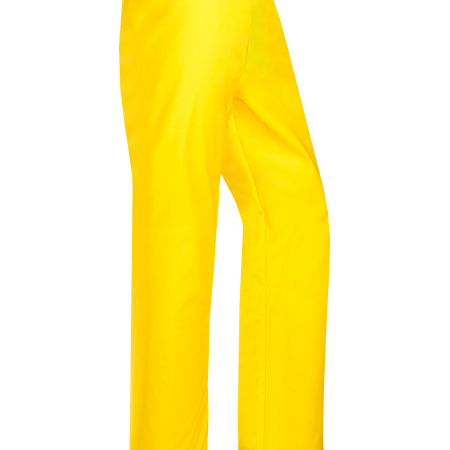 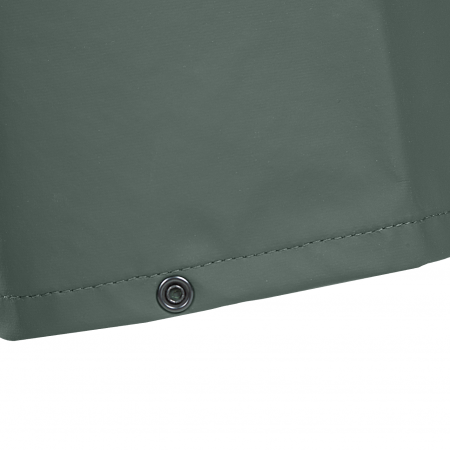 These simple rain trousers with elastic waist and narrowing at the leg ends by press studs is an impenetrable barrier against water and wind thanks to the Flexothane® fabric. 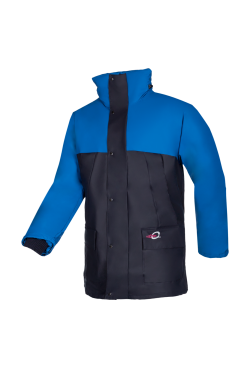 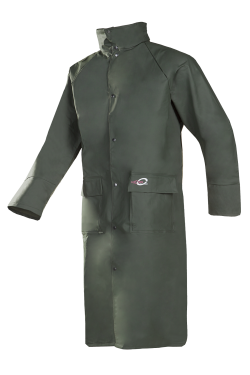 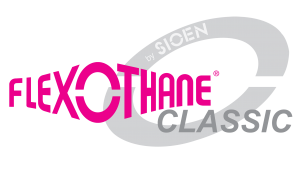 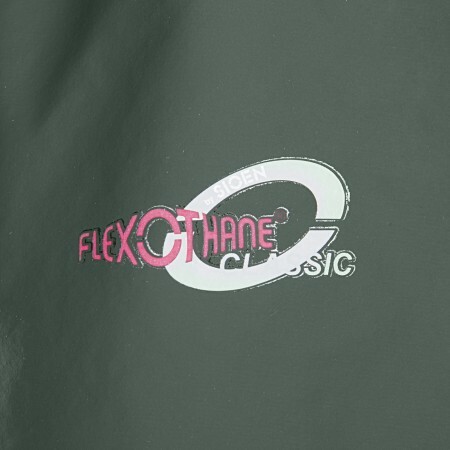 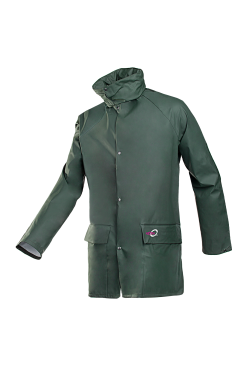 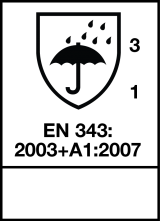 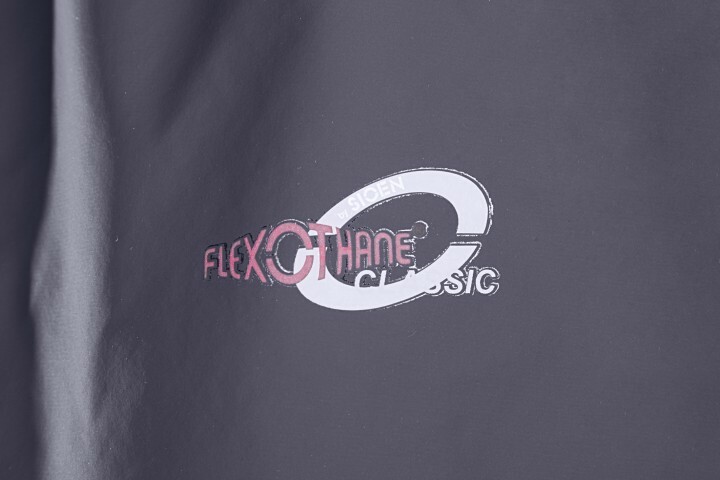 Defy the natural elements with Flexothane® rain gear!